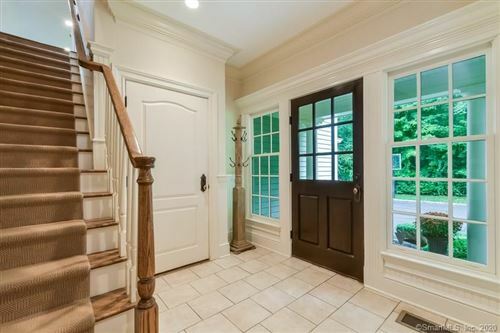 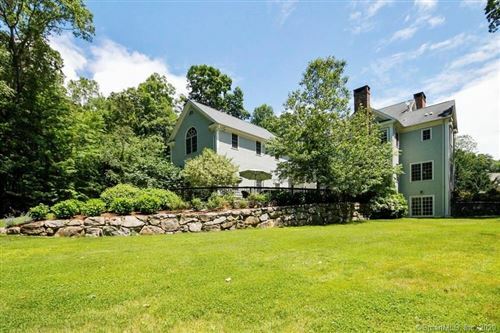 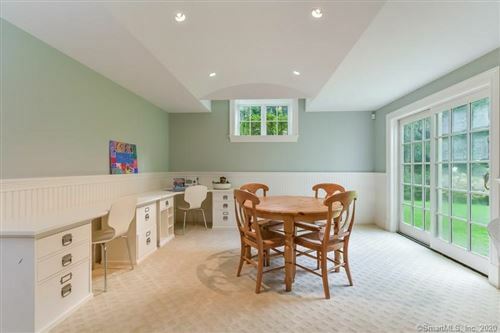 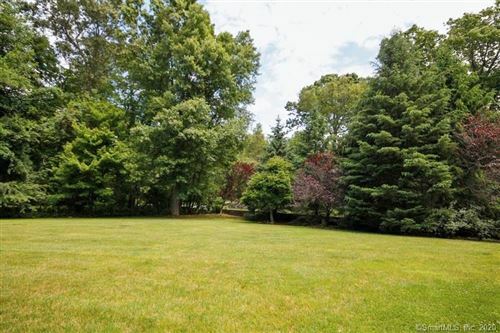 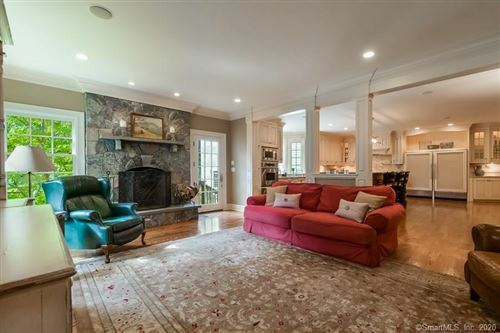 149 Linden Tree Road, Wilton, CT Single Family Home Property Listing - Lynne Murphy | Realty Seven, Inc. 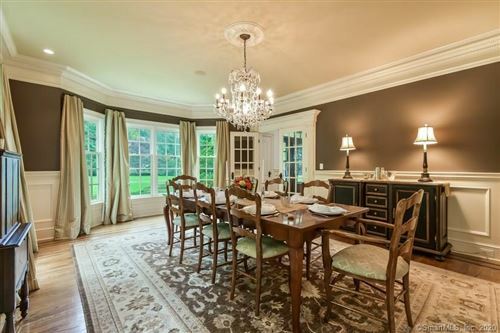 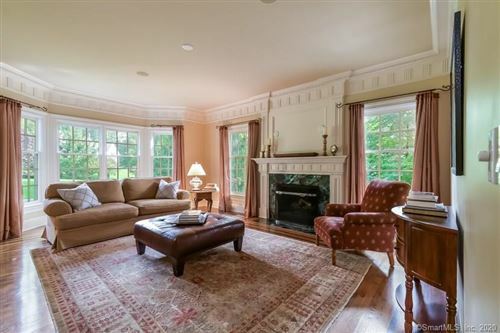 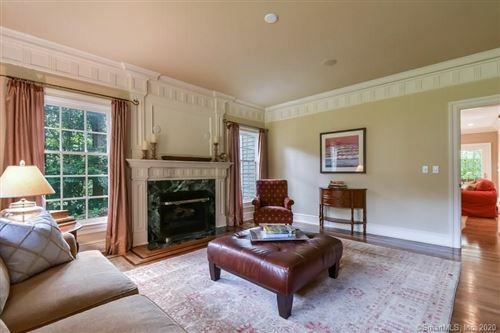 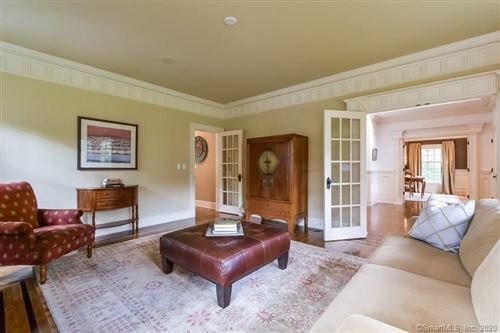 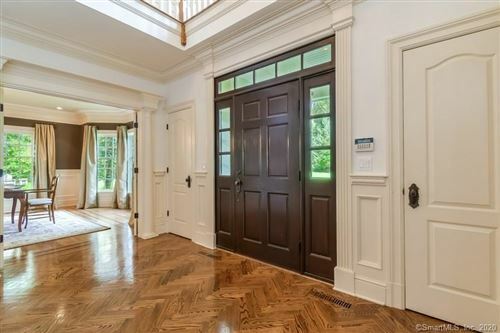 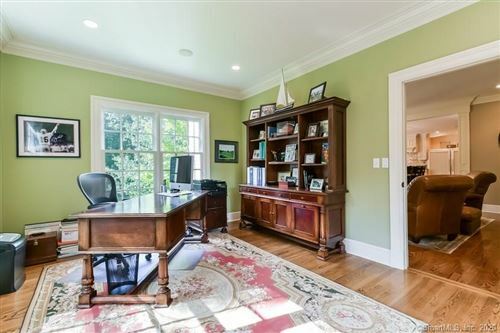 Perfectly sited on 2 professionally manicured and private acres, this handsome colonial is priced to sell. 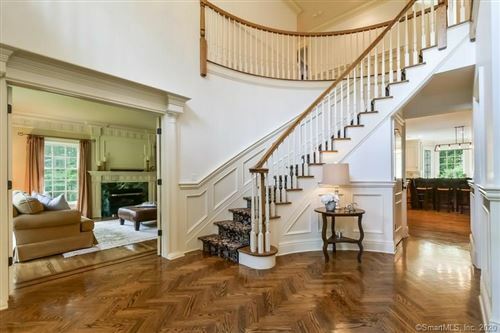 Generously proportioned interior flows effortlessly from the gracious 2 story foyer into the open concept living space. 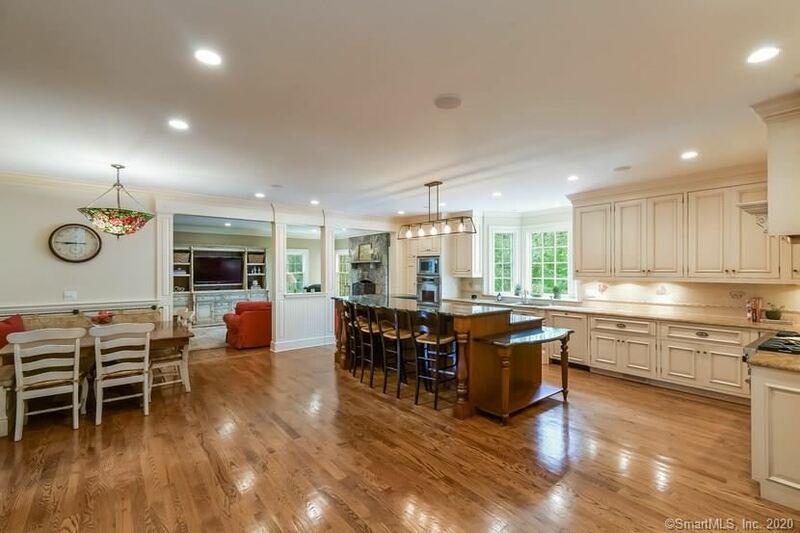 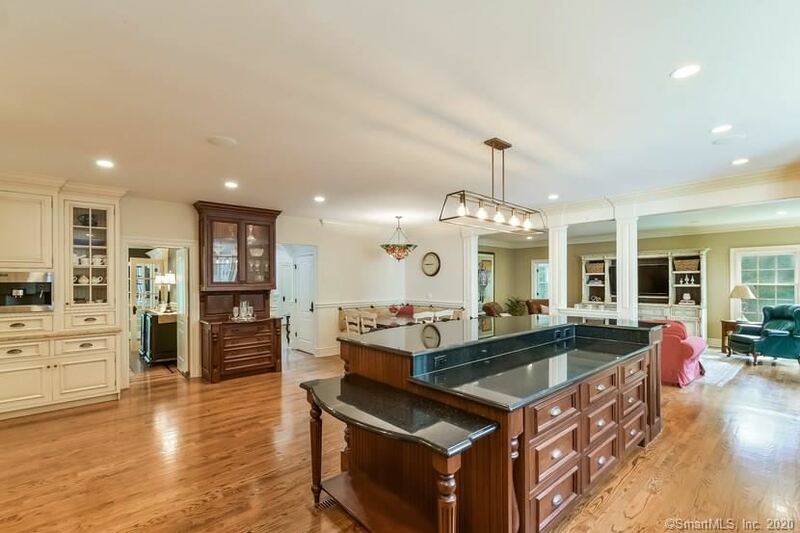 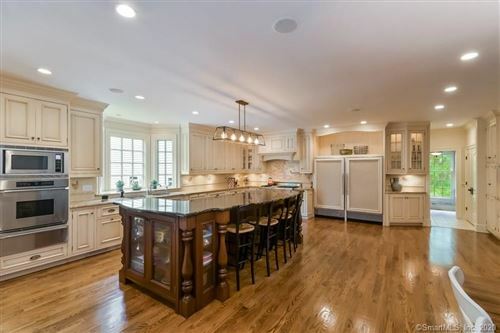 The heart of this home, the kitchen, features a large center island with seating for four and a banquet for family dinner. 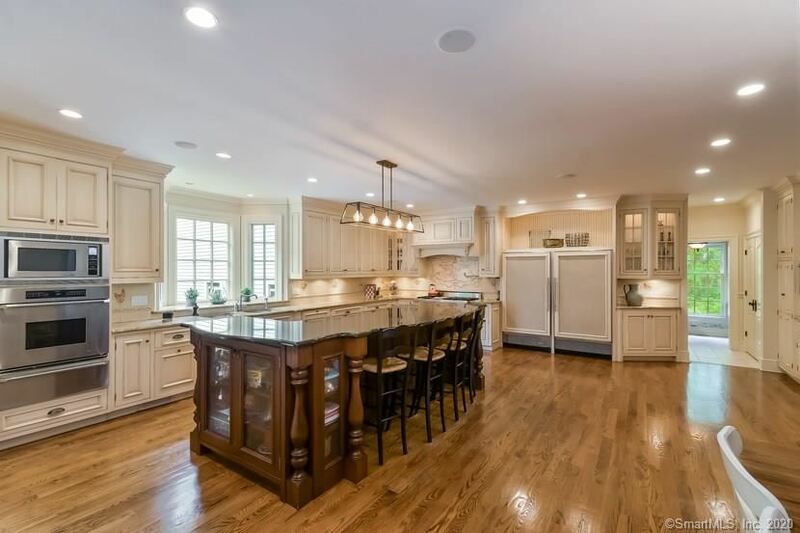 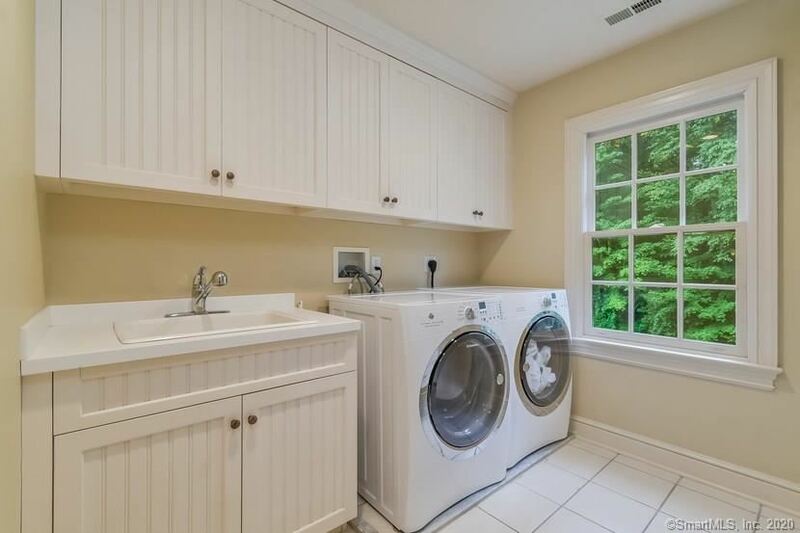 Quality appliances and custom cabinetry will delight the chef in the house. 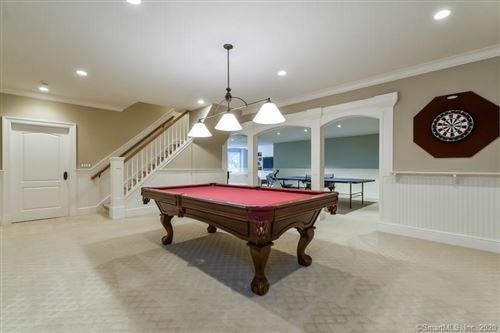 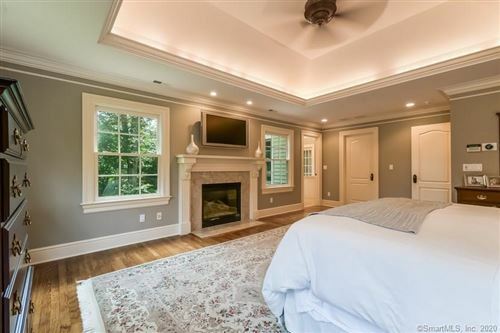 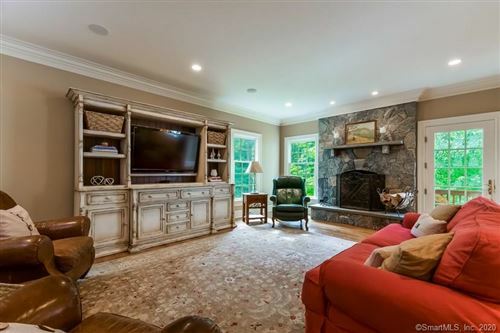 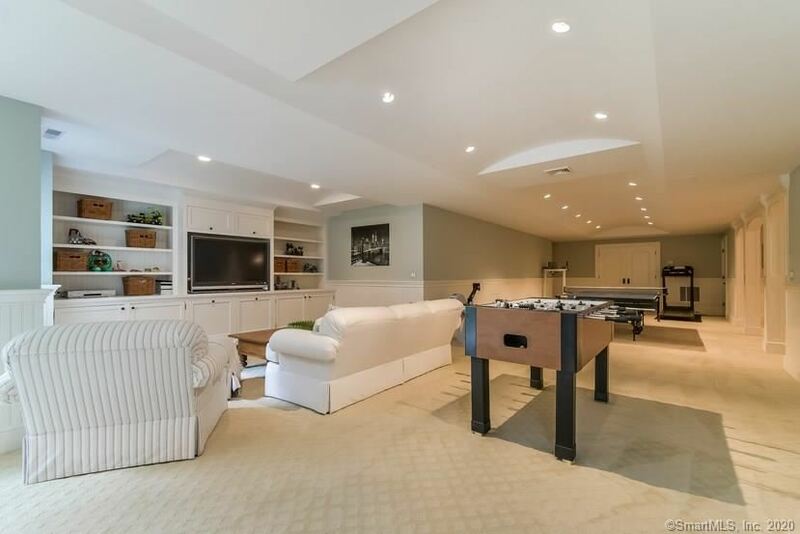 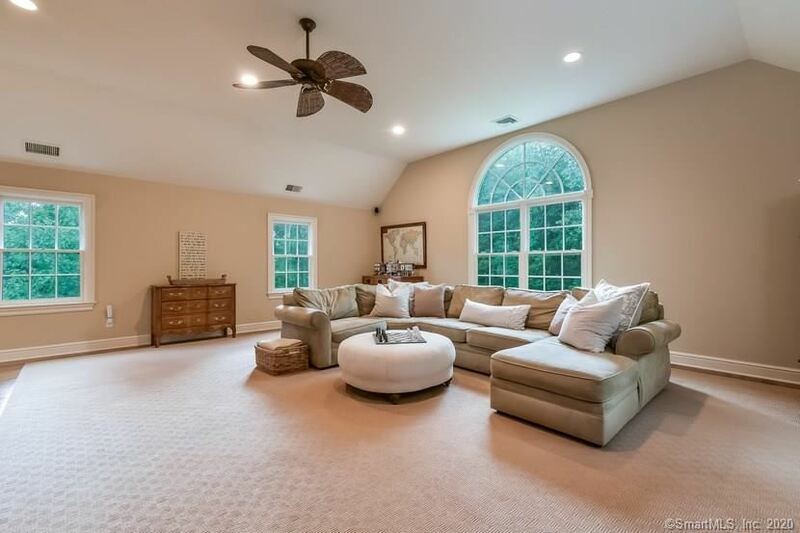 Inviting family room with stone fireplace, private library/office, beautifully appointed formal living room and dining room complete the first level. 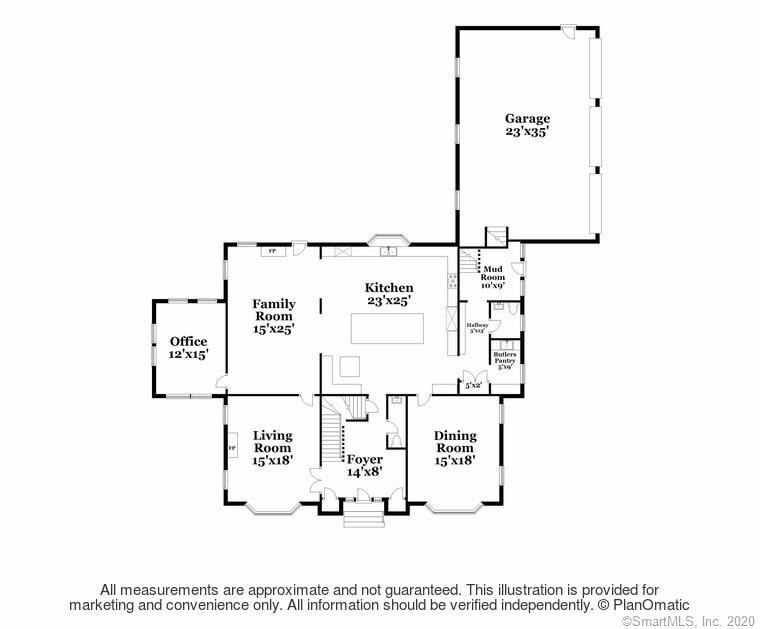 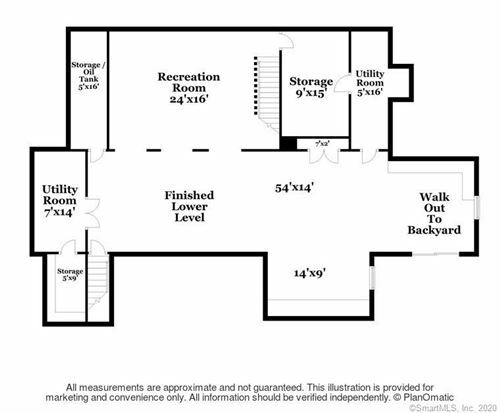 The second level floor plan incorporates a private master bedroom suite, 4 spacious en suite bedrooms, laundry room and bonus room with built ins. 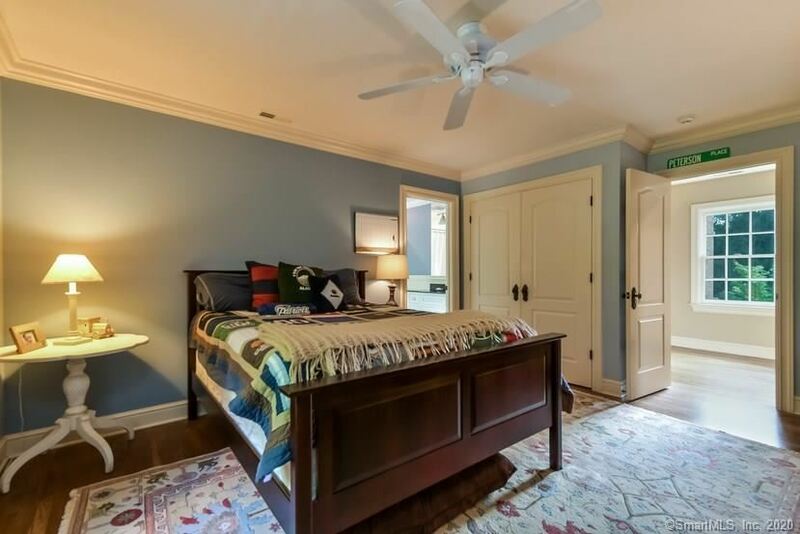 1400 square feet of first floor quality living space in walk out lower level. 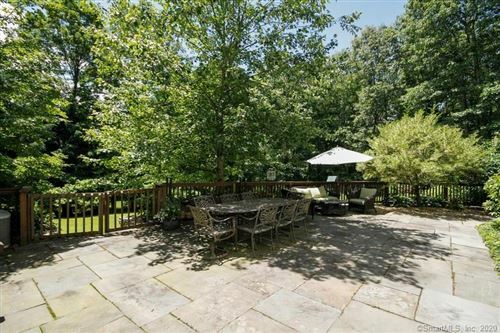 Entertain on the lovely blue stone patio equipped with Viking grill. 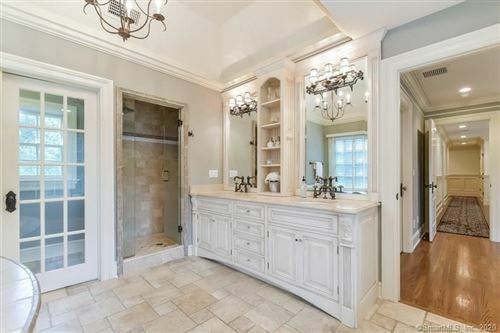 Dream mud room with cubbies. 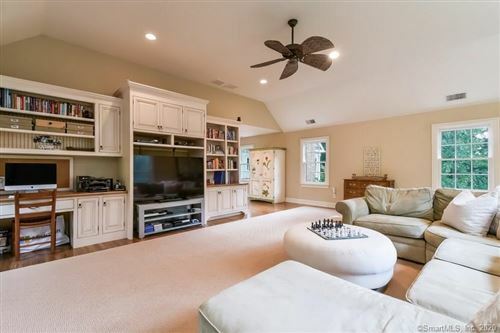 Storage won't be an issue in three car garage with Garagetek Storage System with Jeep hardtop pulley system. 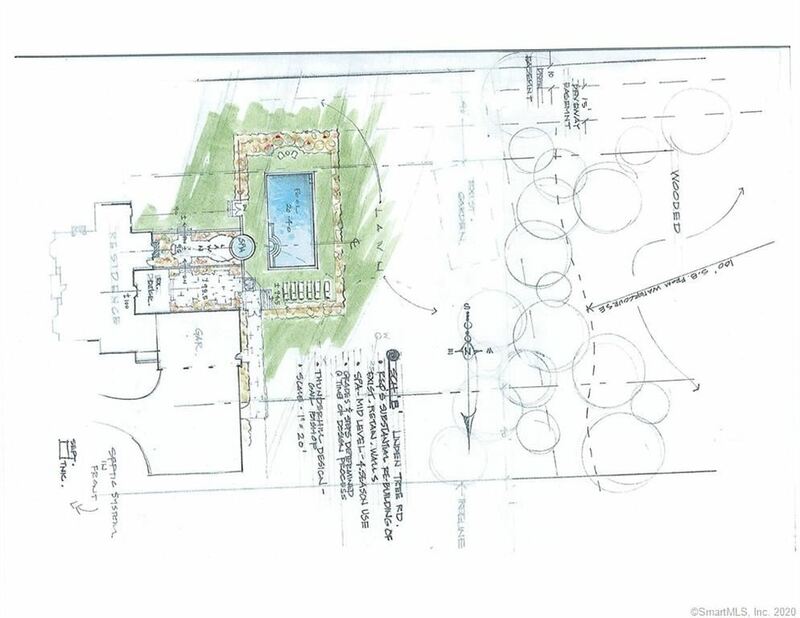 Additional special features include whole house generator, irrigation system, deer fence and invisible dog fence. 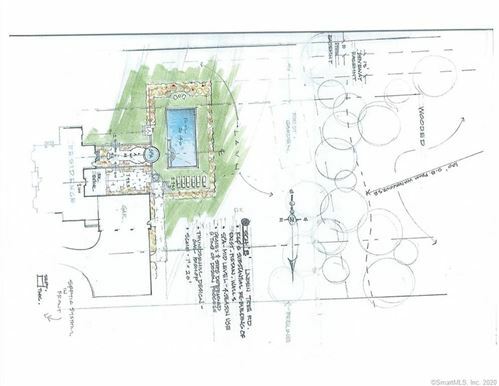 Plenty of play space and a great driveway for basketball, riding bikes, hopscotch. Unsurpassed value for this fabulous home. Ridgefield Road (Route 33) to Linden Tree. 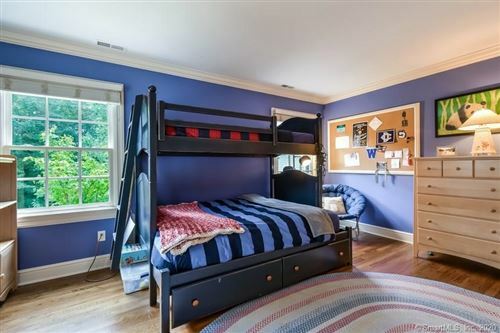 $9,069 would be your approximate monthly principal and interest payment.